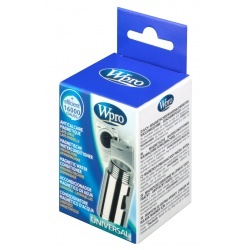 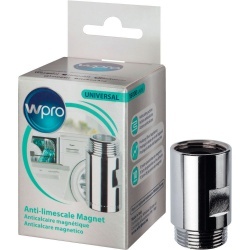 The Wpro professional Anti-limescale Magnet helps to reduce the build up of limescale on the heating element of the appliances. 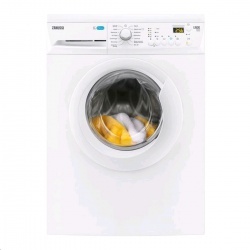 As the water passes through the powerful 18000 Gauss magnets, the calcium molecules are prevented from forming into limescale resulting in less build up on the heating element without the use of chemicals. 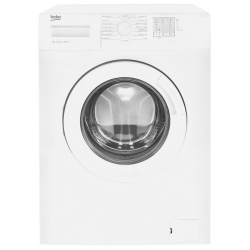 It also optimises washing results for laundry and kitchenware. 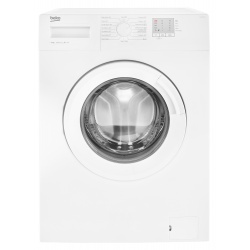 It is easy to install on any brand of washing machine, washer dryers or dishwasher.